Come, join us to honour our brave soldiers who have been safeguarding our nation 24*7. 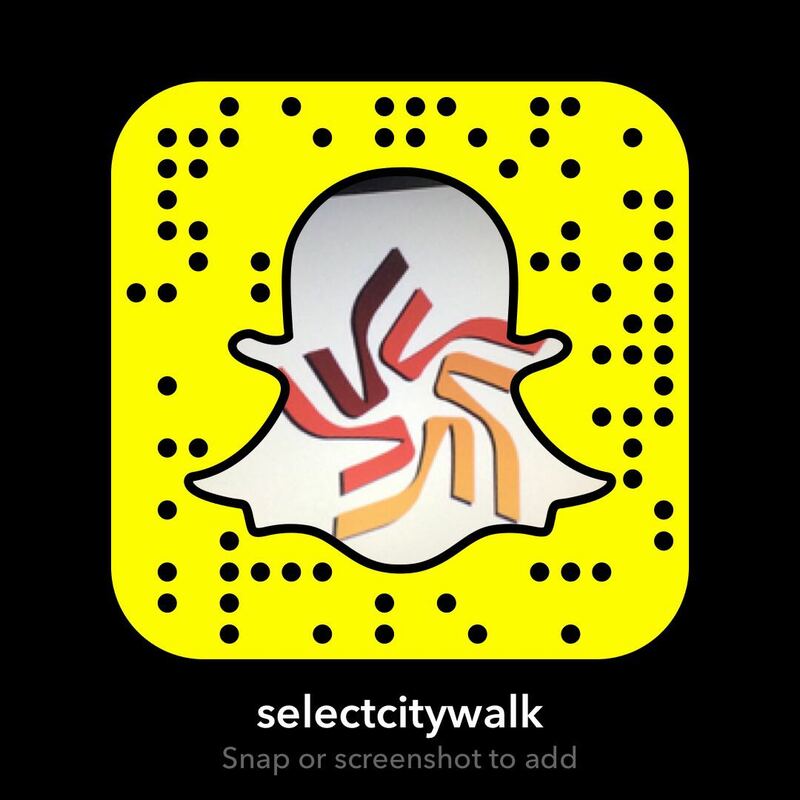 Select CITYWALK supports ‘Soldierathon- RUN FOR OUR BRAVE HEARTS’ where you get a chance to run for your real heroes. 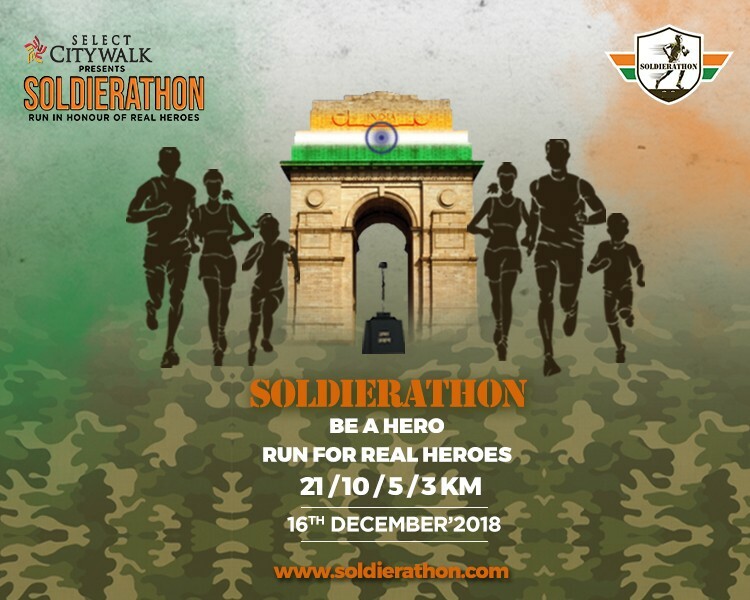 So fill your hearts with pride for our Bravehearts and become a part of this race on December 16th, 2018.